CHL holders are the best! I was talking to my patient about going to the gun range today after work. He asked what I was shooting. I told him and brought in my range bag. Glock 34 and SW MP VTAC. We got a picture together. I asked my assistant if she got a good picture and had both guns in the picture. 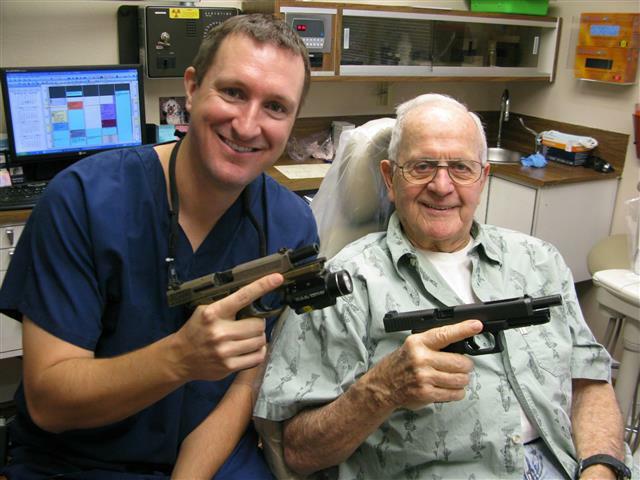 The patient said “Well you actually got three guns in the picture. He lifted up his shirt and he is carrying! I know more about my CHL patients then I do my regular patients. 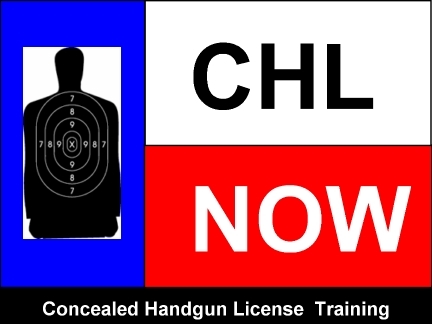 In order to receive a CHL one has to get fingerprinted, pass a background check and be eligible to have a CHL. 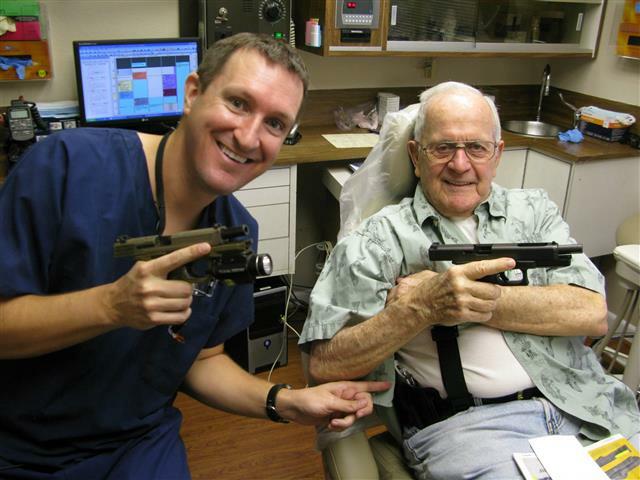 Therefore, CHL holders are welcome at my dental practice!! Stay Safe and don’t forget to brush and floss your teeth! Dr. Nugent is a general dentist that practices at 3421 Burke Rd, Pasadena, Texas 77504. His practice is focused on Cosmetic, Family, Implant and Sedation Dentistry. Dr. Nugent loves to ride dirt bikes and go to the gun range. If you need a great dental home, give us a call at 713-941-8261.